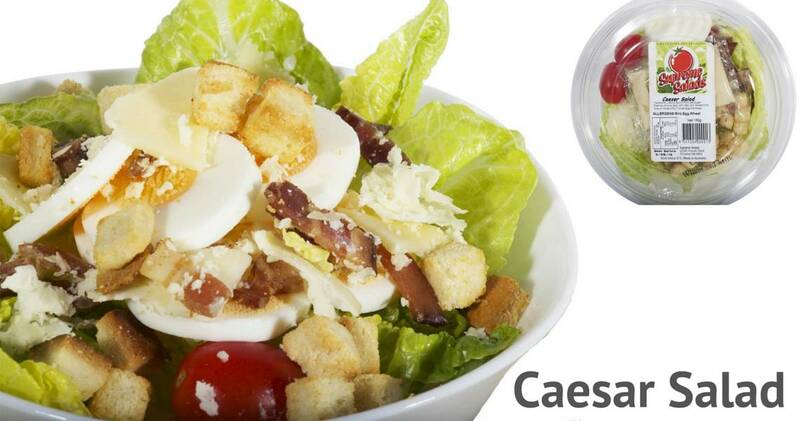 Click or tap salads to enlarge them. 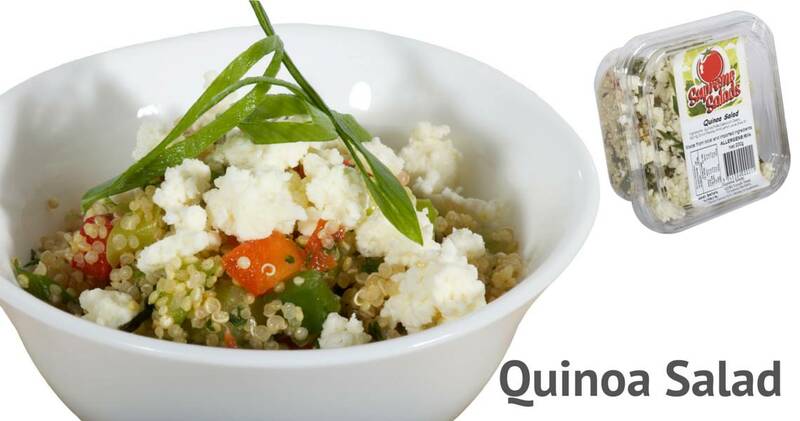 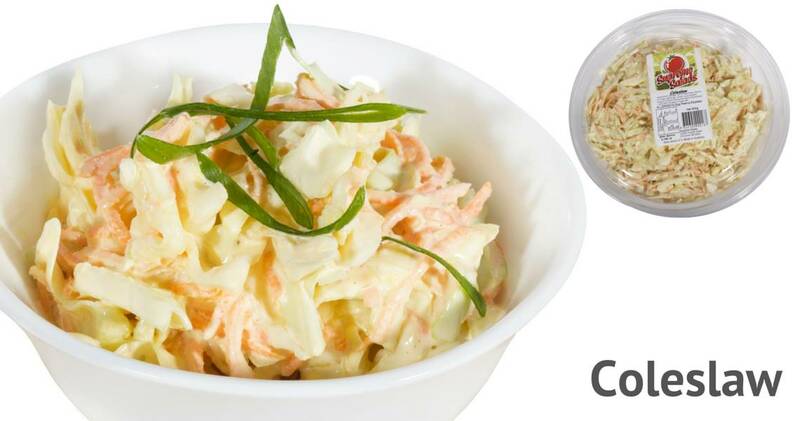 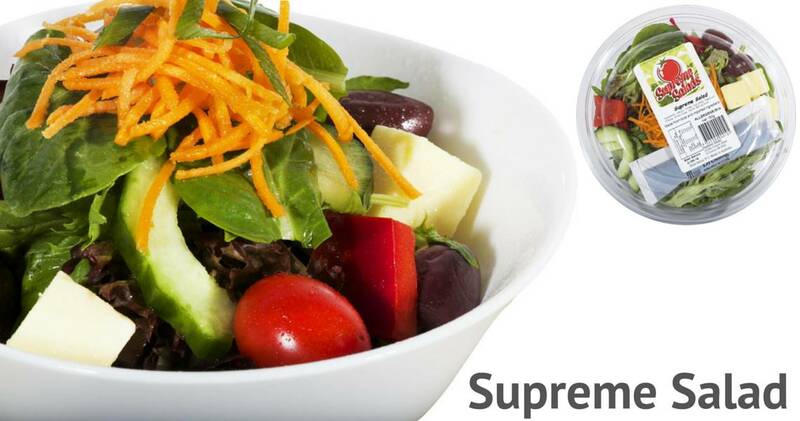 Supreme Salads is a locally owned family business based in O’Connor, Western Australia. 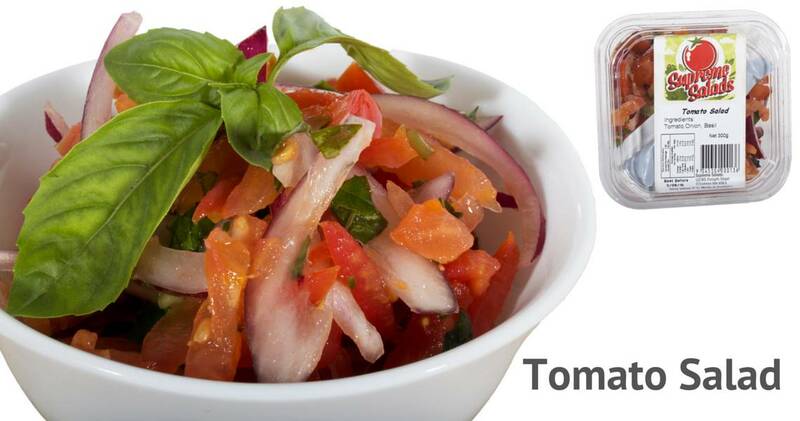 Trading since 2010, we have built up a reputation for quality, value and customer service. 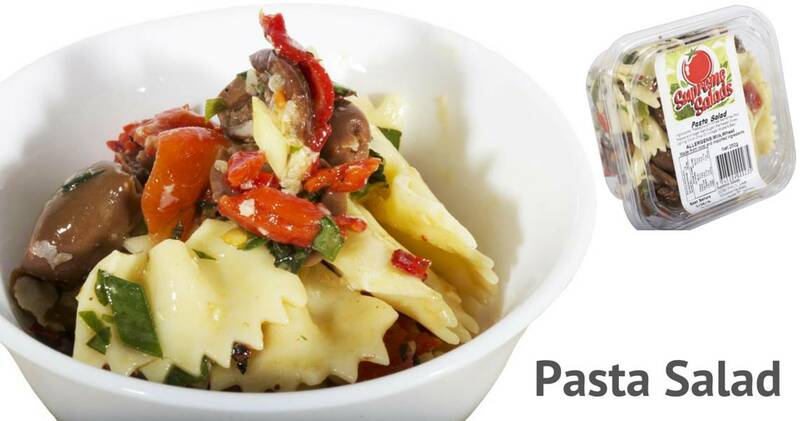 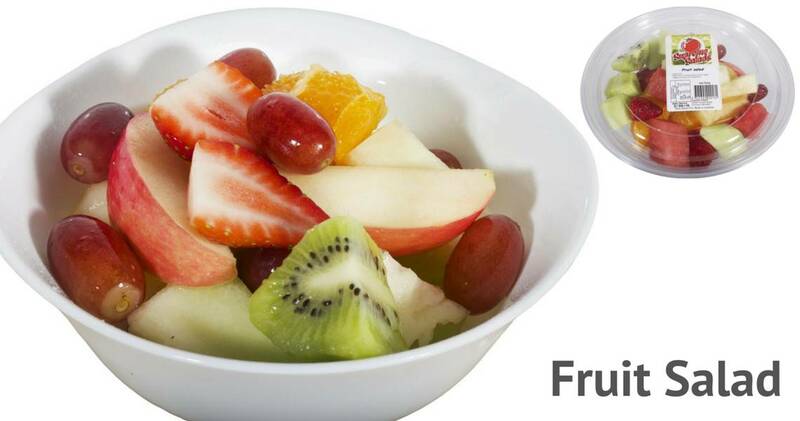 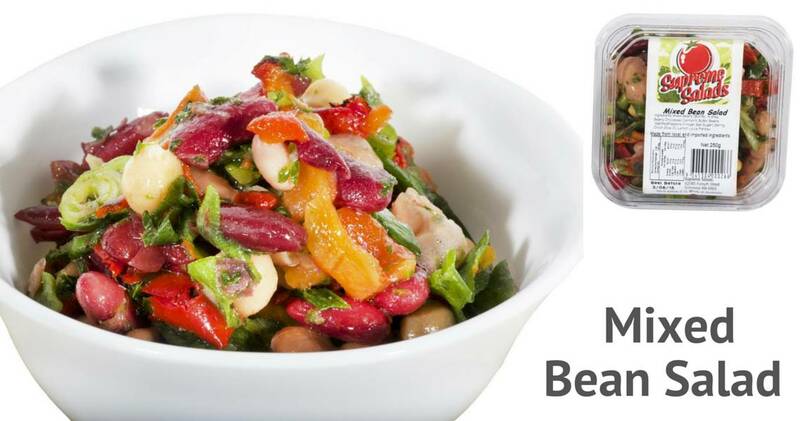 Supreme Salads provides freshly made pre-packed, ready to eat salads to the food service industry, supermarkets, delicatessens as well as direct to the public from the factory door. 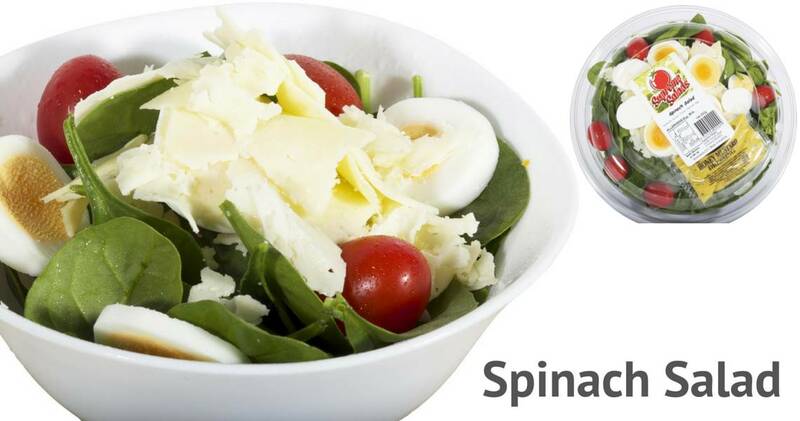 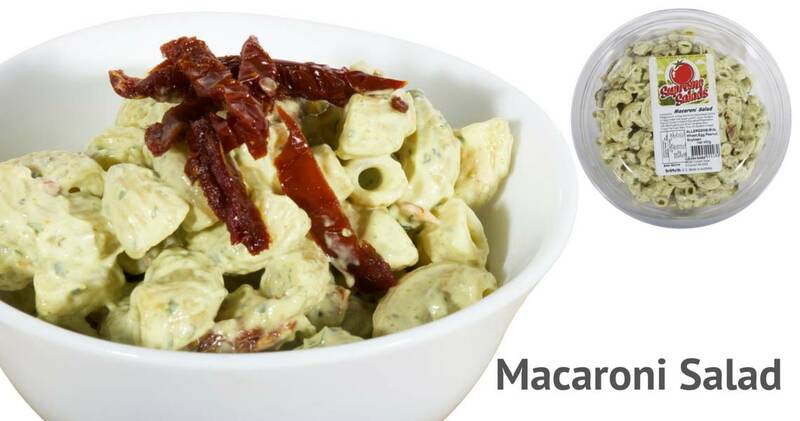 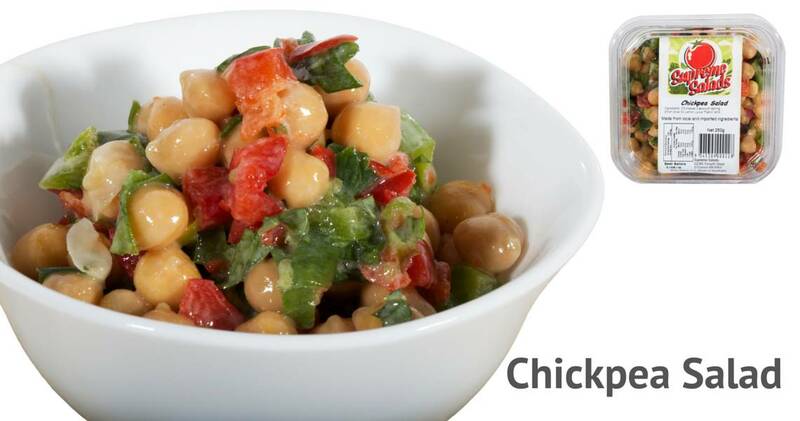 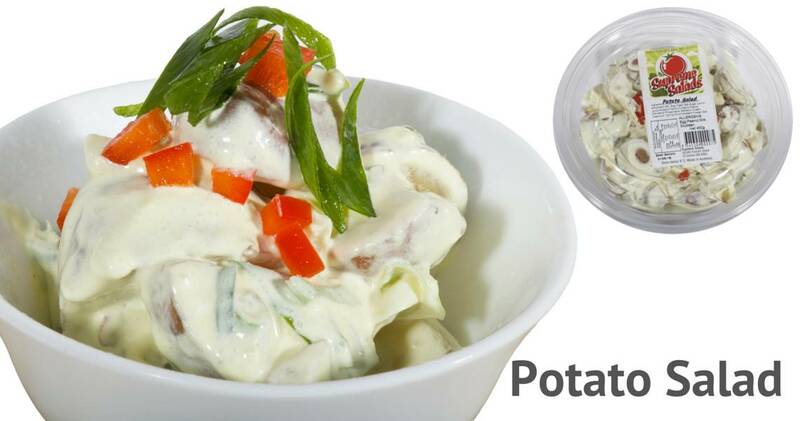 Supreme Salads is HACCP certified and prides itself on fresh quality products supplied 5 days per week. 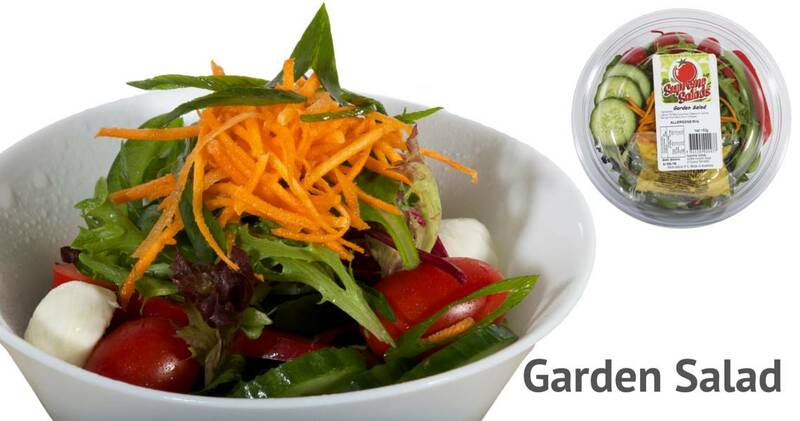 All fresh produce used in the production of their salads is selected and purchased direct from the Markets using West Australian produce whenever possible, ensuring freshness and quality at all times. 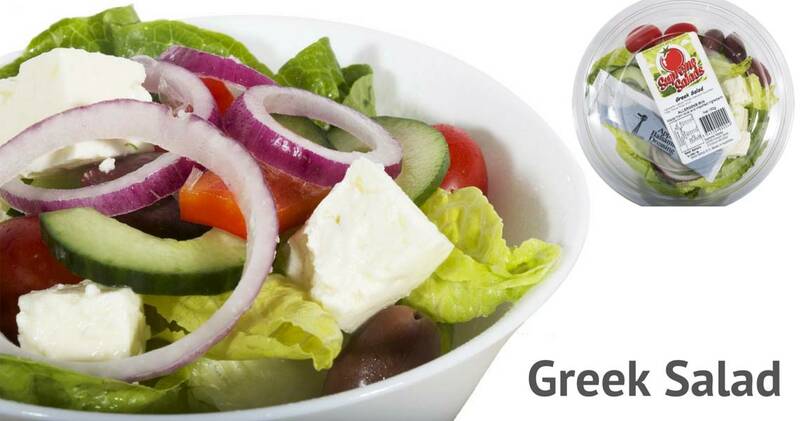 Our salads are made fresh daily and hand cut for maximum quality control and freshness. 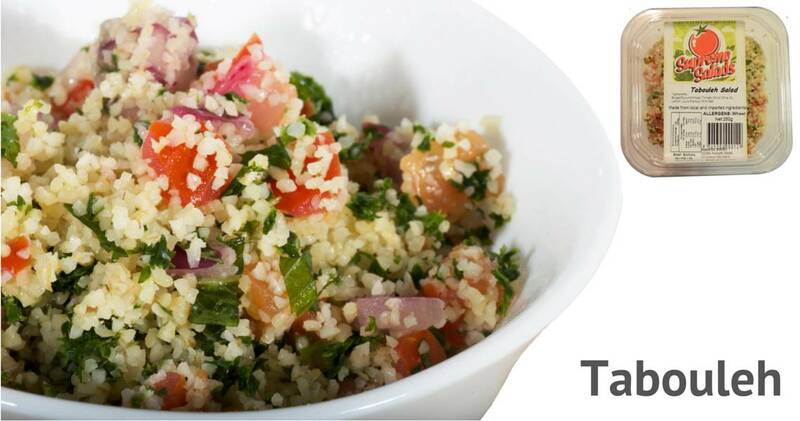 Download the order form and fax it by 9am for next day delivery.